When it comes to purchasing or selling real estate, few team leaders have raised the benchmark higher than Michelle Stimpson. 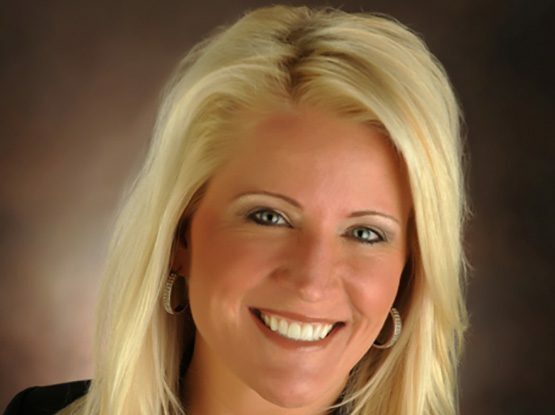 An award-winning real estate agent and Green Bay native, Michelle Stimpson is one of the area’s most-experienced, top-producing real estate professionals. Winner of Coldwell Banker – The Real Estate Group’s ” Top Producer” award for 7 consecutive years, and the #1 Producing Team in the State of Wisconsin for 5 consecutive years, Michelle provides clients over 20 years of hands-on real estate experience. With a reputation for being passionate about her client’s desires and for being a forward-thinking entrepreneur, Michelle has assembled a powerful team of real estate professionals with one common goal – to provide a higher level of service and success by employing a true team philosophy.